The Movie Sleuth: Giveaways: Super Troopers 2 Screening - Tuesday, April 17th - Emagine - Royal Oak, Mi. 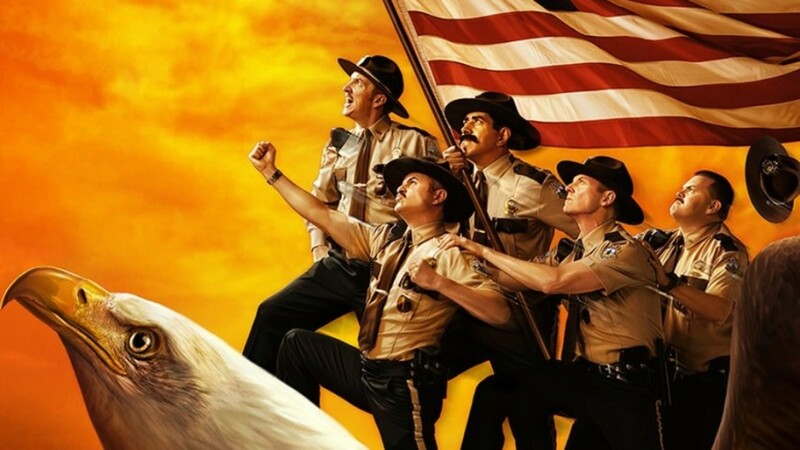 Giveaways: Super Troopers 2 Screening - Tuesday, April 17th - Emagine - Royal Oak, Mi. Someone told us that you want to see Super Troopers 2 early. Well, here you go! The Movie Sleuth has passes for 50 winners and a guest to see the upcoming Super Troopers 2 at Emagine Royal Oak, Michigan on Tuesday, April 17th at 7pm. Click this link to get your passes, trooper.